Economics has developed into one of the most specialised social sciences. Yet at the same time, it shares its subject matter with other social sciences and humanities and its method of analysis has developed in close correspondence with the natural and life sciences. 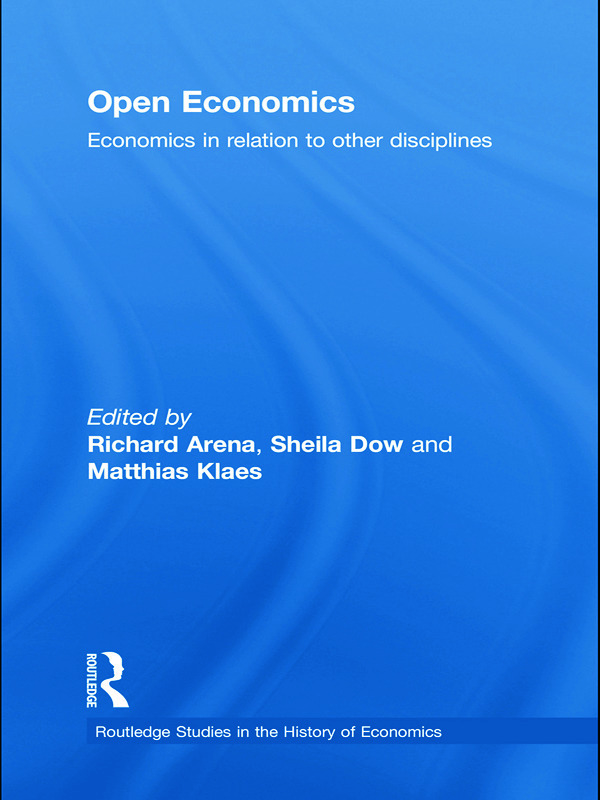 This book offers an up to date assessment of economics in relation to other disciplines. This edited collection explores fields as diverse as mathematics, physics, biology, medicine, sociology, architecture, and literature, drawing from selected contributions to the 2005 Annual Conference of the European Society for the History of Economic Thought (ESHET). There is currently much discussion at the leading edges of modern economics about openness to other disciplines, such as psychology and sociology. But what we see here is that economics has drawn on (as well as contributed to) other disciplines throughout its history. In this sense, in spite of the increasing specialisation within all disciplines, economics has always been an open discipline and the chapters in this volume provide a vivid illustration for this. Open Economics is a testament to the intellectual vibrancy of historical research in economics. It presents the reader with a historical introduction to the disciplinary context of economics that is the first of its kind, and will appeal to practising economists and students of the discipline alike, as well as to anybody interested in economics and its position in the scientific and social scientific landscape.